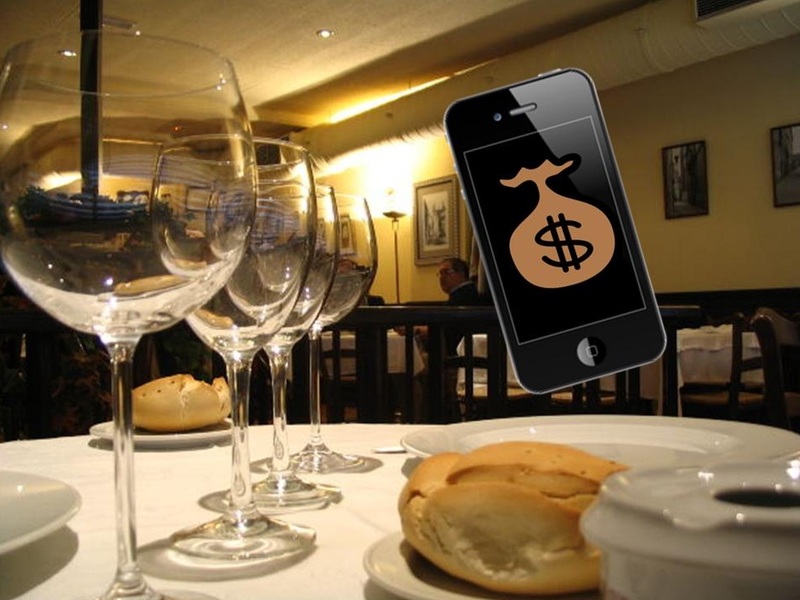 The food industry may soon get a powerful new advocate when it comes to mobile payments. Square, a California-based mobile commerce startup, has been making waves in the mobile world for some time. The company is partly responsible for the spread of mobile commerce in the U.S. and in several markets therein. Square, like others in the mobile payments business, has taken note of the growing proliferation of mobile technology, which itself has created a major opportunity to expose consumers to a new form of commerce. Square is well known as the creator of smartphone-based credit card readers that facilitate mobile payments. These small devices are capable of replacing traditional point-of-sale terminals with more convenient mobile technologies, allowing users to bypass traditional forms of commerce. Square’s devices have proven quite popular in several industries, but small restaurants, food truck operators, and others in the food industry have proven to be the company’s best customers. Square is now moving to embrace the food industry in a more aggressive fashion. Several months ago, Square launched its “Business in a Box” product, which essentially transforms an iPad into a full-fledged point-of-sale system. Late last week, Square announced an update for the application associated with this product. The Square Register application will soon receive an update that is designed specifically for quick-serve restaurants. This update is expected to allow users to make real-time modifications to orders that are sent to the kitchen for preparation. A more robust system is likely to be well received by the food industry, which has taken a strong interest in mobile commerce. Mobile payments have already proven to be very popular among consumers, many of whom are tethered to their smartphones and tablets and favor mobile solutions to their daily needs. Square intends to alleviate some of the issues that exist in the mobile payments sector in order to make it more accommodating to both consumers and businesses.